Kalyani is the Senior Quality Assurance Engineer at Trellis Rx, where she is responsible for product testing and automation engineering. Prior to Trellis, she was the Quality Assurance Manager at McKesson with their Macro Helix division. In that role, Kalyani managed a team, developed their automation framework, and helped build and manage their core functional test suite. Prior to joining McKesson, she served as a Software Engineer with AT&T building web applications. She has over 10 years of experience with testing technologies and leading QA teams in an agile environment. Kalyani holds a B. Sc. and an MCA from Madurai Kamarajar University. 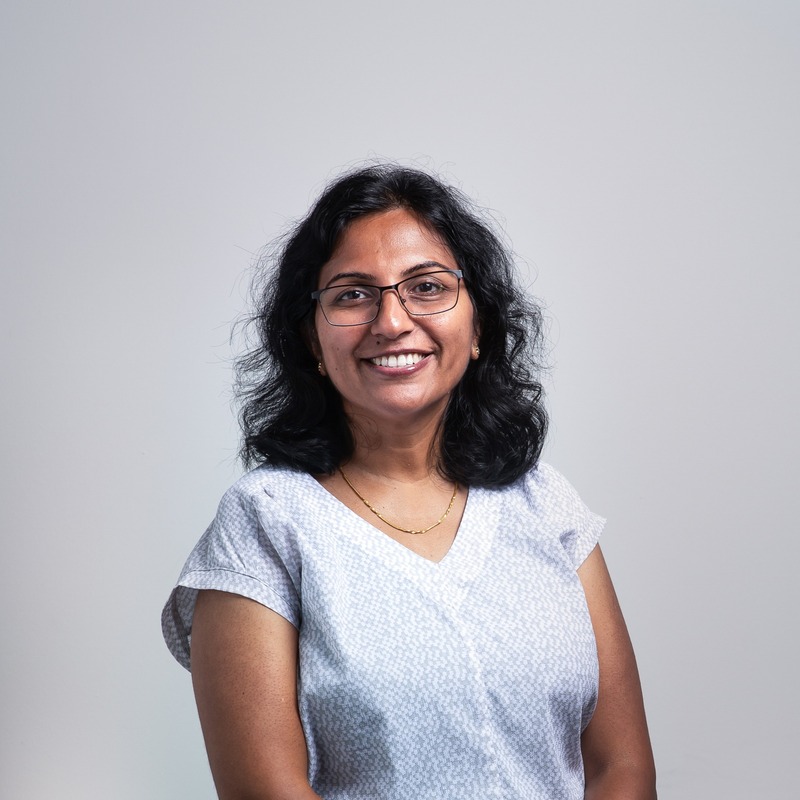 Kalyani lives in Alpharetta, GA and enjoys spending time with family, traveling, and watching re-runs of The Big Bang Theory.